Named a Top 10 executive education provider by the Financial Times​, Michigan Ross provides transformational experiences that elevate your thinking and enable unparalleled business results. The Zell Lurie Institute is committed to ensuring your long-term success as an entrepreneur. 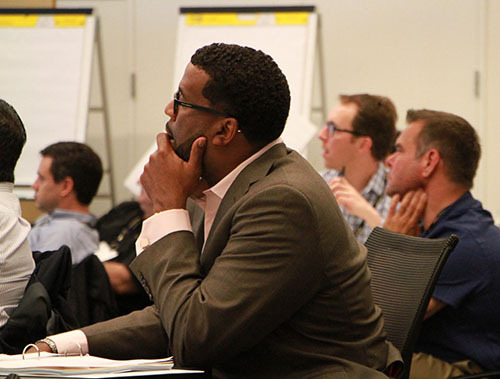 Whether you're a seasoned or high-potential leader, U-M faculty inspires you to embrace a fundamentally new way of thinking that raises your value. With ZLI, you realize your true capacity to innovate, collaborate, create, and lead an entrepreneurial organization.